Marta Naumovska Grnarova is the owner and general manager of Zavar, family owned company since 1988 in a metal processing industry. Under her lead company Zavar, specialised in welding, processing equipment and pressure vessels, serving pharma, chemical and food industry became a regional leader in expertise and quality with 85% of exports, mainly in EU, UK and USA. As a general manager she is focused is entering new markets and developing new innovative products, as well as strategic development of the company and finance. 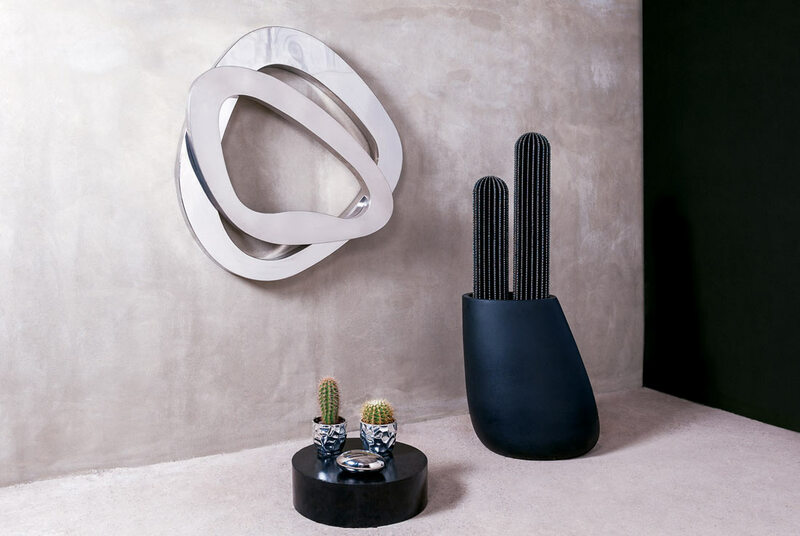 She introduced the design segment in the company by founding the brand Zavar Design with a main focus on designer radiators, unique heating objects with sculptural appearance where she combines technology and arts. Zavar Design last year was listed in top 10 design radiator brands and awarded by prestigious Best Innovative Design award by the American Society of Interior Designers ASID New York Metro. 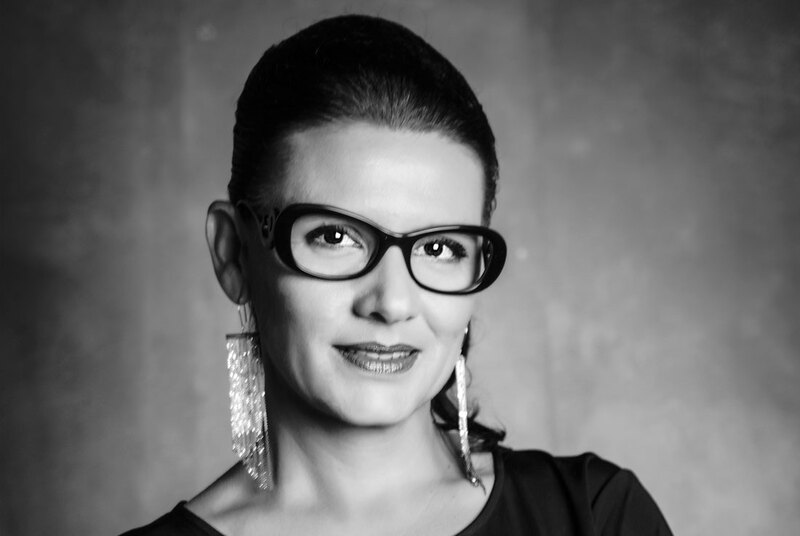 As a continuous contributor in the development of domestic business environment and growth she was founder and programme director of Skopje Design Week with a great success in promoting design approach within the industry by implementing and participating in many different projects. In 2004 she founded first professional organisation for metal and electro industry called MAMEI with a main goal of growing the industrial sector by mutual collaboration between the companies and mutual presentation to foreign markets. MAMEI is organising the biggest B2B event in the country called Macedonia Manufacturing Expo with more than 400 direct prearranged meetings between foreign purchasers and Macedonian suppliers. Marta Naumovska Grnarova holds Master Degree in Industrial Management from the University of Ss. Cyril and Methodius in Skopje and a Bachelor degree in mechanical engineering from the same University. At the moment is working on PhD thesis in Design management. Her educational background includes different programmes in Strategic Business Management, Design Management including this year’s Executive Management Programme in Kellogg Business Scholl. As a passionate art and music lover tries to include this passions in her work, travel and business activities and with her devotion as a member of the Rotarian community always tries to give back to the society and take part of different humanitarian initiatives.